Hosted by United Talent Agency in Beverly Hills, this exciting, free event gathers 250 writers, directors, producers, agents, managers, and executives committed to increasing diversity in entertainment. 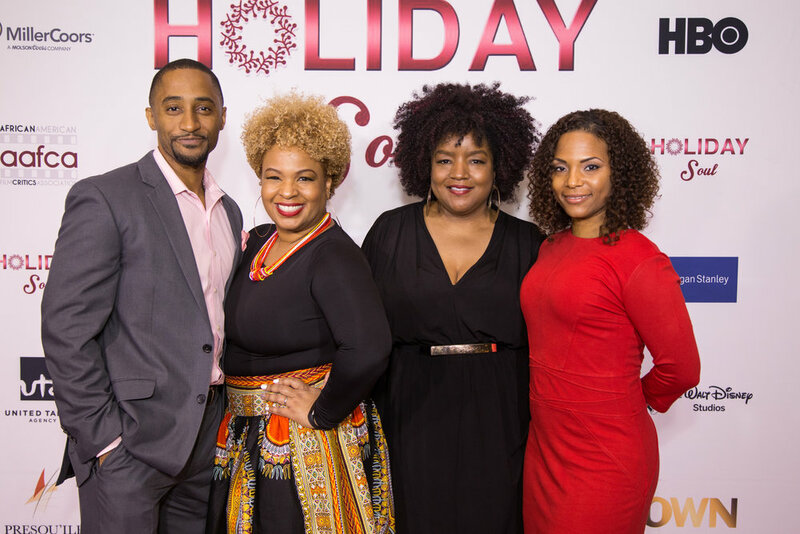 Holiday Soul 2018 will be hosted by members of the WGAw's Committee of Black Writers, the African-American Film Critics Association, members of the DGA's African-American Steering Committee, and the Ghetto Film School Roster. Last year, we started a new tradition of honoring individuals dedicated to entertainment industry inclusion. You can see a list of the 2017 Holiday Soul Inclusion Award winners here. You can see a list of the 2018 Holiday Soul Inclusion Award winners here.